While it might be a little shortsighted to say that Atreyu has outgrown metalcore, they certainly have left the genre in their wake (see what I did there?) long ago, thanks, in large part, to their ability and willingness to change and adapt with the times, something their former genre brethren cannot say for themselves. 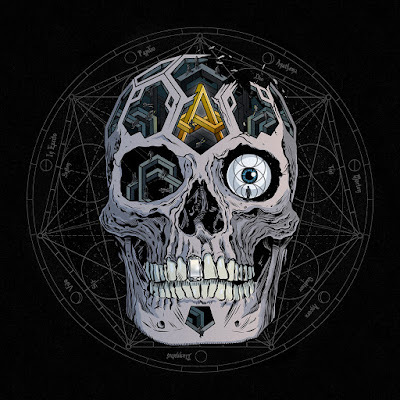 The band’s latest entry into their ever-evolving canon, In Our Wake, is yet another example that Atreyu is reluctant to stand pat, and deathly averse to being pigeonholed into just one sound. Opener “In Our Wake” harkens back to the brilliant accessibility of Lead Sails Paper Anchor, while drummer/clean vocalist extraordinaire Brandon Saller puts a charge into “House Of Gold,” the heaviest song Hell Or Highwater never wrote. “The Time Is Now” is a radio-ready rallying cry, which might end up as one of the best singles this band has ever penned. Guitar duo Dan Jacobs and Travis Miguel put on a show on the snarling beast "Nothing Will Ever Change," a welcomed slice of classic Atreyu. From there, there's an odd, almost hip-hop bounce to "Blind, Deaf & Dumb," and "Terrified" sounds plucked from the cutting room floor of Hell Or Highwater's debut Begin Again. The riff barrage returns on melodic masterpiece “Safety Pin,” “Into The Open” devolves into one hell of a bombardment of noise and "Paper Castle" is a stomping affair that registers as one of the album's best tracks. 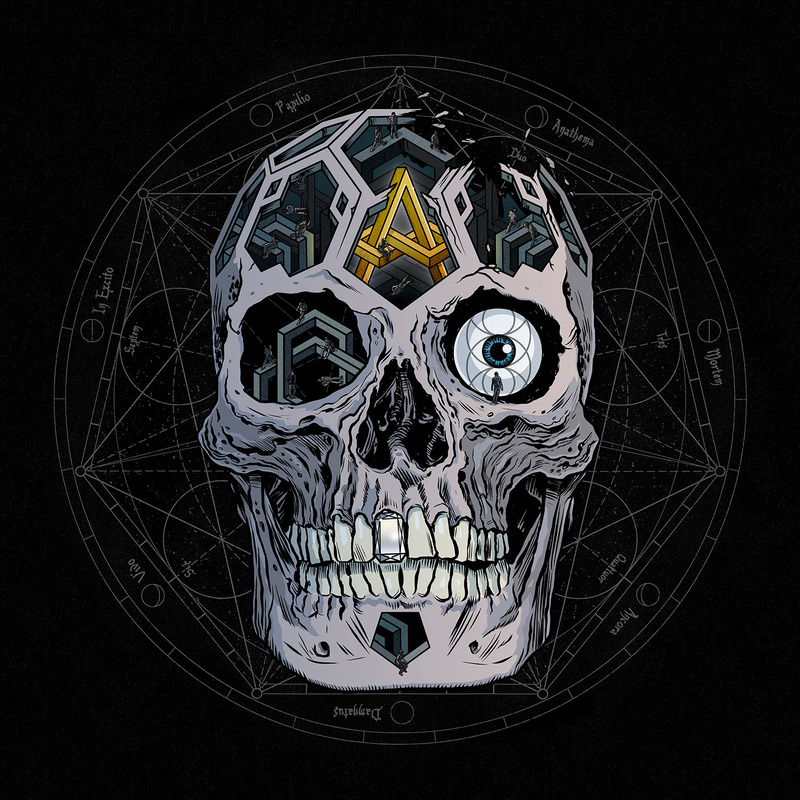 “Anger Left Behind” is classic Atreyu in all their Alex Varkatzas-gravel throated led excess and the picture perfect “Super Hero” takes the prototypical grandiose Atreyu closer to an entirely new level thanks to memorable guest appearances from M. Shadows of Avenged Sevenfold and Aaron Gillespie of Underoath. Saller has said that In Our Wake is an album that examines Atreyu’s legacy, and it should go a long way in cementing theirs.